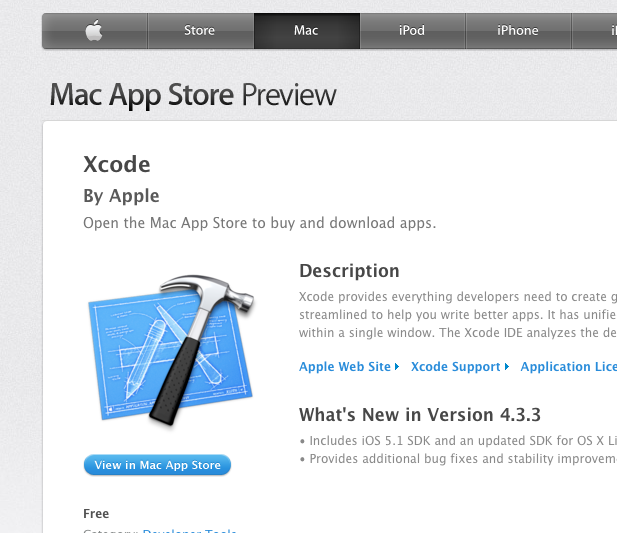 I am installing Xcode…. a small step to Developer world.. The reason why I install is because I am learning to develop the website by Ruby on Rails. Anyone who have any experience?? please let me know~! 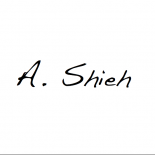 This entry was posted on July 14, 2012 by Allen.